A selection of screens and some lovely key art have been revealed for Compile Heart's upcoming Brave Neptune. Well, I say "revealed", but, really, they just sort of turned up on Amazon Japan. 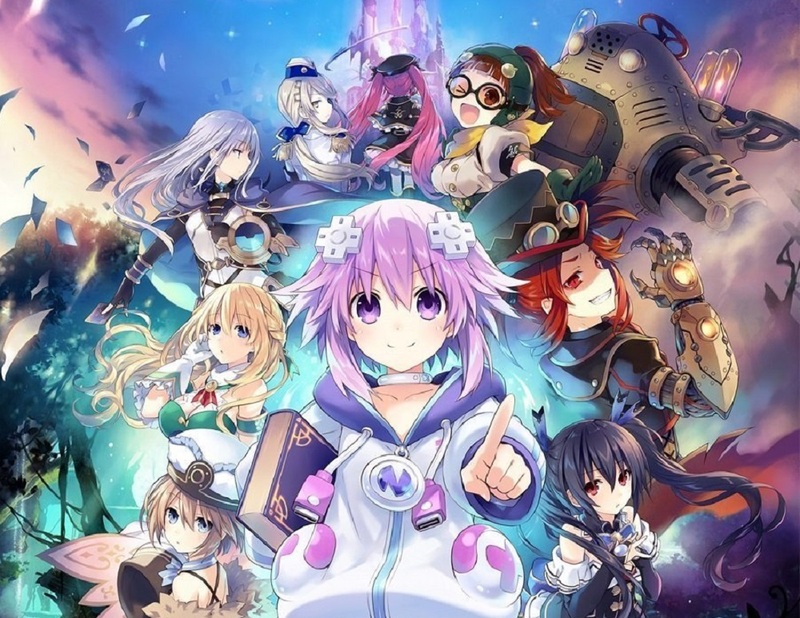 The action-RPG will see series regulars Neptune, Noire, Vert and Blanc battle both amnesia and a host of horrible critters as they make their way through an all-new 2D take on Gameindustri, the beloved home of the Hyperdimension Neptunia series. Histoire will be on hand to help the gals out, but has reverted to the form of a simple book. Brave Neptune is being developed by Canada's Artisan Studios, making this the first game in the kooky series to be developed outside of the East. Not a whole lot is known about the game's mechanics, but levels are expected to have a "labyrinthine" feel, and the tone of the game is said to be the most lighthearted yet, and that's saying something. Brave Neptune is currently schedule for launch on PS4 in Japan September 27.